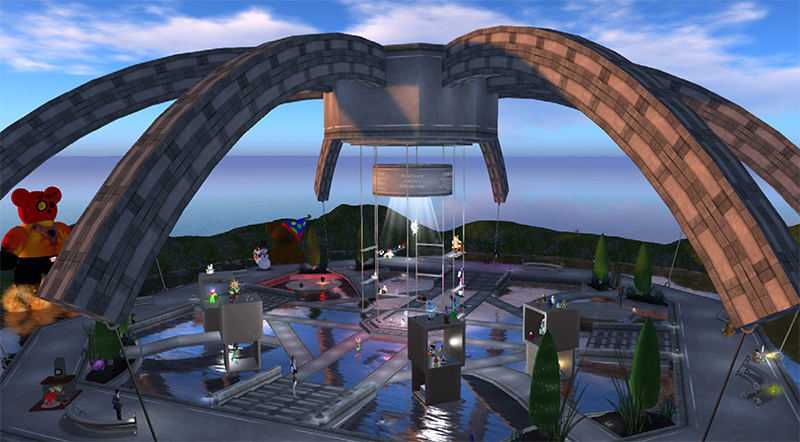 Designing Worlds pays a final visit to the SL10B Community Celebrations! 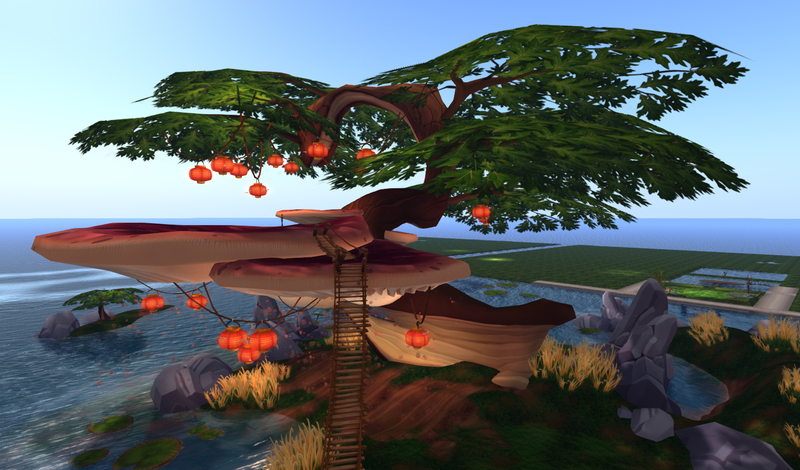 Join us at 2pm SLT today, Monday 8th July, for the new episode of Designing Worlds at our studio in Garden of Dreams, as we celebrate Second Life’s Tenth Birthday with the third and last of our programmes from the Community Celebrations! We’ll be talking to some of the people who made SL10B so special – we’ll be talking to Yavanna Llanfair about her wonderful podcar tours, we’ll be talking to AineMarie Flanagan about her beautiful Sotrybook exhibition, to DrFran Babcock about her amazing spoons collection and catching up with our old friends from Arcachon about their taste of their own little corner of France. 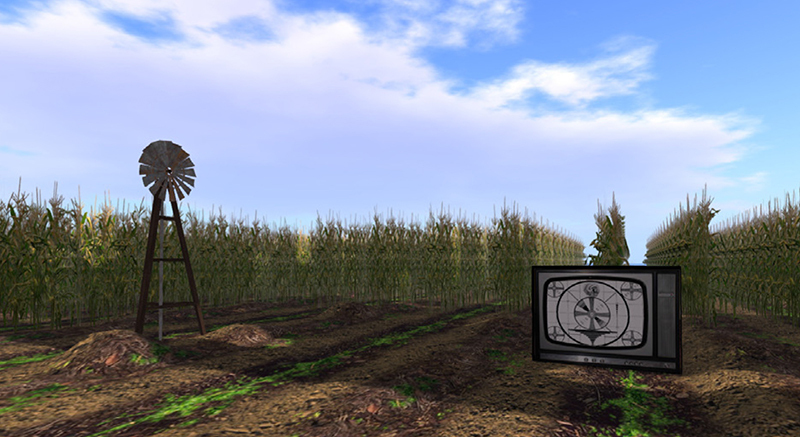 And we’ll be taking in the iconuic builds of The Cornfield and Bear Island before signing off from the last of the four stages – the Lake Stage. Next Post: Remember the old and celebrate the new in the latest issue of Prim Perfect!